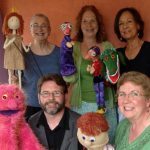 The Central Illinois Puppetry Guild celebrates storytelling through the art of puppetry. They provide a caring community in which puppeteers are encouraged and supported in the development of their craft. 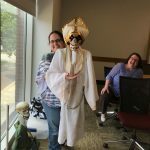 CIPG seeks to provide a safe haven for the sharing of ideas on all forms of puppetry. Their goal is to be an active, viable guild that sustains its members with kindness, generosity, and good cheer. 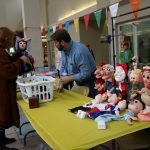 CIPG will present puppets of all kinds at the Heartland Maker Fest 2018! 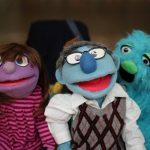 See the puppets they’ve made and try out your own puppet skills too! Like CIPG’s facebook page for updates on their community events!